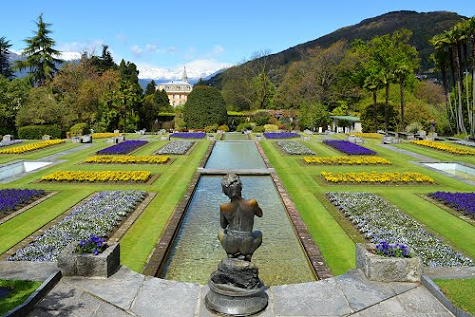 Arrival in Verbania on the shore of Lago Maggiore for a guided tour of the famous Botanic gardens of Villa Taranto. Lunch at Villa Olimpia, Slow Food headquarters of the Verbania Convivium, tasting menu with recipes from the lake 100% local food. Transformed from rough rock to flower garden, today the island appears as a vessel floating on the blue waters of the Lake. Following there will be a visit the characteristic Isola dei Pescatori, the most picturesque of the Borromee islands, and the only one to be permanently inhabited. The small ancient village is characterized by narrow small alleys and by colored houses with their long balconies devoted to drying fish. overnight stay in a beautiful Relais, with an incredible citrus garden, owned by an active Slow Food member. 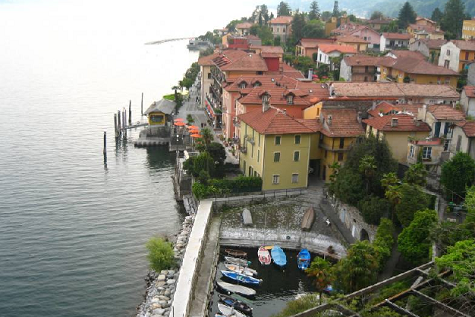 during spring season the great bloom turns the village into a flowered balcony facing the lake. Dinner will be a tasting menu based on lake specialties and followed by a video about the citrus of the lake by the Slow Food Convivium, explaining the and rare presidium product. Visit to the Citrus Park of Cannero Riviera and to a private garden to see its exceptional biodiversity. Circumnavigation with a solar powered raft of the Rocca Vitaliana, known also as the Castelli di Cannero , which once was the citrus fruit garden of the Borromeo princes. 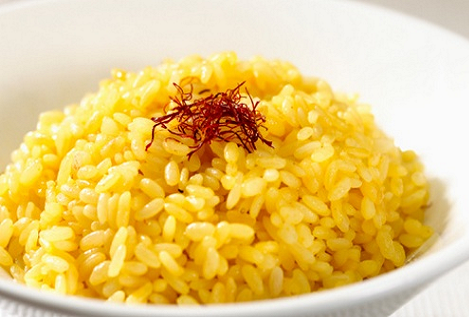 You will meet Saffron farmers and producers of the lake in Cavandone.